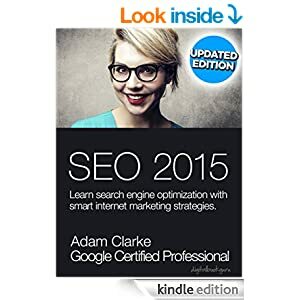 SEO 2015 by Adam Clarke explains how to rank your website at the top of Google using search engine optimization. Learn step by step how to rank any website or page at the top of the Google search results. Suitable for beginners to advanced, this book is loaded with the most up-to-date and effective strategies. Available for free for a limited time, grab your copy now!